reliable broker. The team behind Opteck has dedicated their time and efforts into building a platform which will be a perfect fit to both novice and experienced traders. The company offers a variety of different tools which the users can choose from and a number of assets which they can invest their money in. In this Opteck review, we will closely inspect the opportunities that this broker offers, as well as the different types of binary options and assets available on this platform. Opteck offers a large number of account types which come with different advantages. 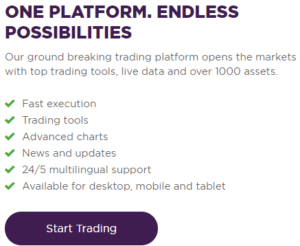 But first, you have the option to familiarize yourself with the platform and the trading world in general by opening a demo account. The demo account will give you the perfect insight into binary trading and you would not have to worry that you will make a rookie mistake since your money is not at stake. Instead, you are investing with virtual money, meaning that the demo account will only serve you as a training account, totally risk-free. 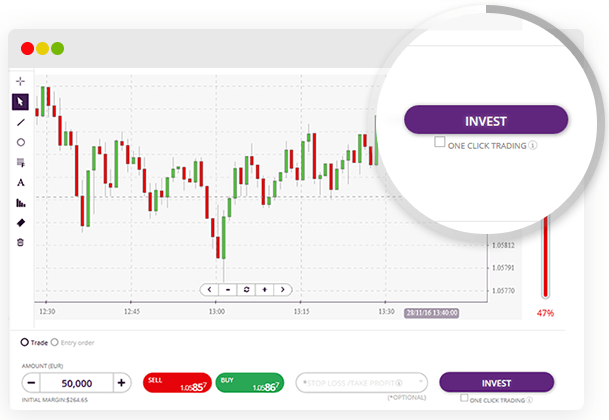 What users say in their Opteck reviews is that the demo account is a great opportunity for novices in order to build their confidence before start trading. The Green Account is the most affordable type of account which Opteck offers. 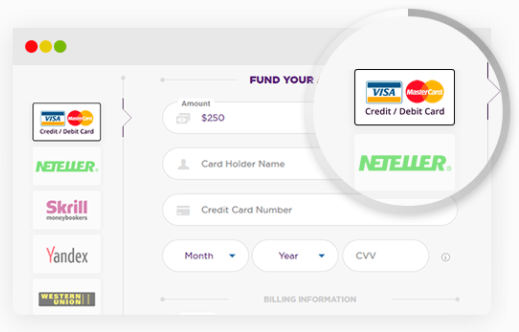 In order to open one such account, you would need to deposit an amount between $250 and $499. With the Green Account, you will receive a 25% welcome bonus, phone and chat support, and daily market reviews which will be delivered to your email. For those who need some help getting started, Opteck will provide them with a specially made Opteck eBook about binary trading, as well as 22 educational video tutorials. The Bronze Account is prices between $500 and $999. Users who open a Bronze Account will receive a 35% welcome bonus, together with $5000 worth demo account. The advantages of the Green Account are included in this account package, plus, Bronze Account users will receive an introduction session with a Junior Account Manager. The Silver Account is considered to be the most popular type of account according to Opteck reviews, and even the company itself claims that this account type provides the best value for your money. In order to open a Silver Account, you would have to deposit an amount between $1000 and $4999. With the Silver Account, you will receive a 45% welcome bonus, a $10.000 worth demo account an eBook, a webinar and educational video tutorials, as well as daily market reviews and 10-20 trading signals. You will also be assigned an introduction session with a Senior Account Manager. The Gold Account offers some great advantages which will help you step up your game on the market of binary trading. You will receive an introduction and strategy session with a Senior Account Manager, 20-30 signals per day, alerts before significant market events, and of course, many educational resources such as webinars and educational video tutorials. Additionally, you will receive a +1% extra payout. In order to obtain one such account, you would have to deposit an amount between $5000 and $9.999, to which you will receive a 65% added welcome bonus. If you want to play around a little bit before getting into some serious business, you have a $15.000 worth demo account. The Platinum Account is priced between $10.000 and $24.999, making this account the second most expensive account which this broker offers. However, according to Opteck reviews online, customers believe that if you looking to become a serious player on the market, this account is worth the price. With the Platinum Account, you will receive huge advantages, such as sessions with a Senior Account Manager and sessions with a Senior Analyst. You will get access to exclusive webinars and educational materials, and will as well receive 30-40 trading signals and big market announcements. The demo account will be at your disposal, having $25.000 virtual money to gain experience with. As a welcome bonus you will receive an amazing 85% of your deposit, and as well a +1% extra payout. The Black Account is the most exclusive account which Opteck offers, and it costs between $25.000 to $50.000. This account will give you everything you would possibly need to make your trading efforts successful. At your disposal, you would have an Executive Account manager and a Senior Analyst, will gain access to exclusive webinars and learning materials, as well as receive a 100% welcome bonus and +2% extra payout. Opteck reviews, the platform is stable, easy to understand and easy to use. In fact, navigating through the platform can be done with ease, and even if you are a newcomer, you will still find your way around it. If you are on the move, yet you still want to follow the market changes in step and continue with your trading activities, Opteck has developed a mobile app which you can download and use on your smartphone or tablet. The app has all of the characteristics which the desktop version has, so you wouldn‘t have to worry about missing anything. Currencies: EUR/USD, USD/JPY, GBP/USD, AUD/USD, etc. Stocks: Facebook, Microsoft, BNP Paribas, Google, Nike, etc. Commodities: Oil, Gold, Silver, Coffee, etc. Indices: S&P 500, DAX, FTSE 100, CAC 40, Nikkei 225, etc. High/Low option: This option is also called the Call/Put option, since the users have to guess in which direction the price will go from the starting price by the end of the expiry time. Range option: gives investors the opportunity to select the range which they suppose the price asset will stay within. 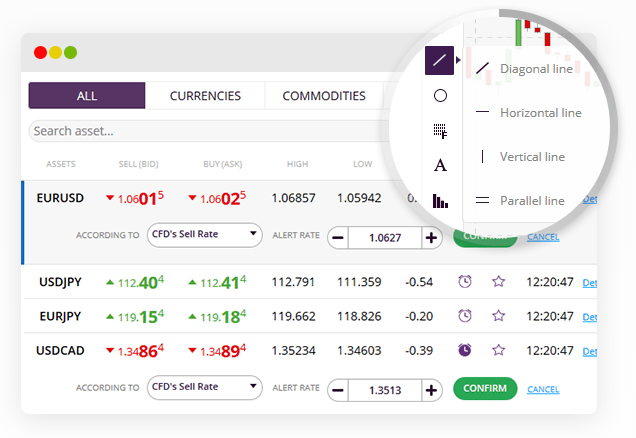 One Touch option: Users have to predict if the asset‘s price will “touch” a certain price point. disposal at any given time. Opteck offers different means in which you can contact them, depending on the problem you are encountering or the question you have. Generally, the customer support service can be separated into four different categories: live chat, general inquires, technical inquiries and affiliate support. The live chat option is the one which comes in handy the most, according to what customers said in the Opteck reviews. 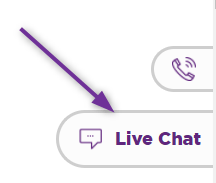 The live chat support is the quickest way to get an answer to your question since you are directly communicating with a staff member. On the website, under the “Contact Us” tab, you can find the email addresses of all the departments, and additionally you can find the telephone number from the country you reside in if you prefer to give the company a call and speak directly to them. From their personal experience, investors say that the customer service is a great one, according to their Opteck reviews. minimum amount you can withdraw is $50 for credit cards transactions and $100 for wire transfer. 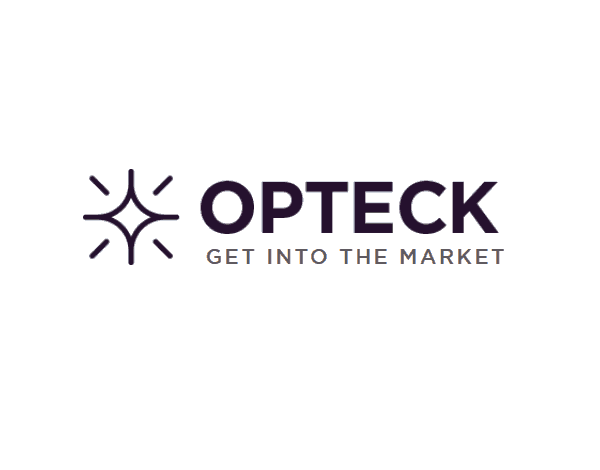 Transaction done through Opteck are safe and secure, and according to what users said in their Optech reviews, the platform has really earned their trust. All transactions are encrypted using a 128bit SSL certificate, meaning that there is no risk of fraud, money theft, or personal data leak. We hope that you found our Opteck review helpful. As you can see for yourself, the broker offers many different services to customers, and gives them a truly wide choice in all senses. There are different account types to choose from depending on the amount you are willing to deposit and your trading goals, and there is also a large number of assets and make your investments in. In their Opteck reviews, users provide a positive feedback for the broker, claiming that it is trustworthy and dedicated to providing the best service. If you are looking to start trading in the world of binary options, be sure to check out Optecks website and find out more about the services and options which this broker provides.